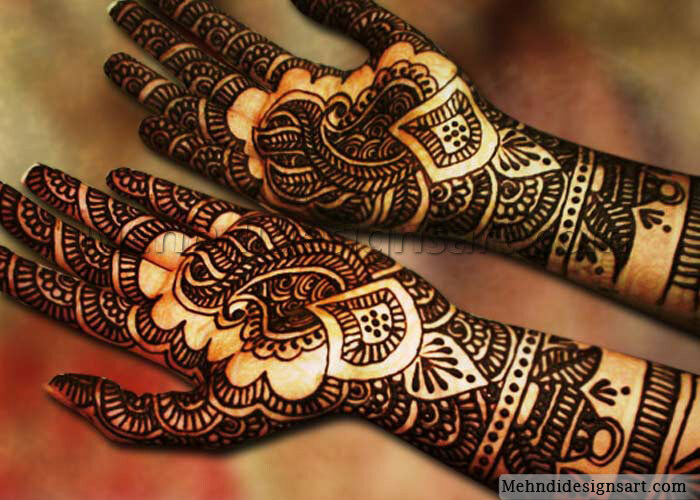 Without mehndi no marriage or any kind of festivals can take place in the Hindu and the Islamic culture. 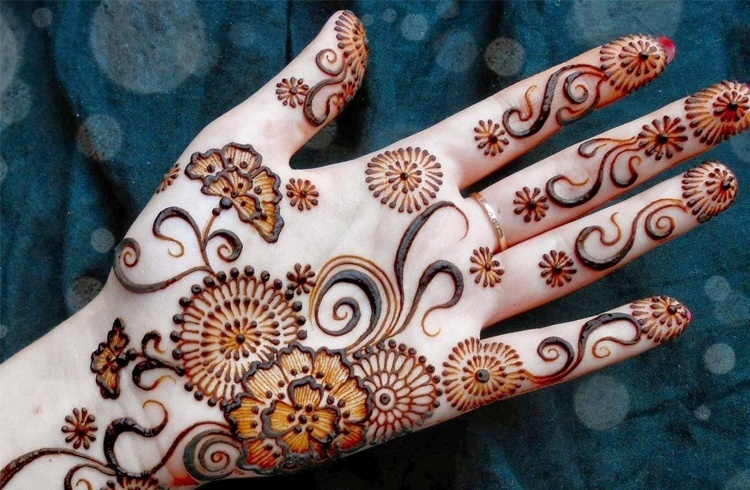 Mehndi paste is made from the mehndi leaves. 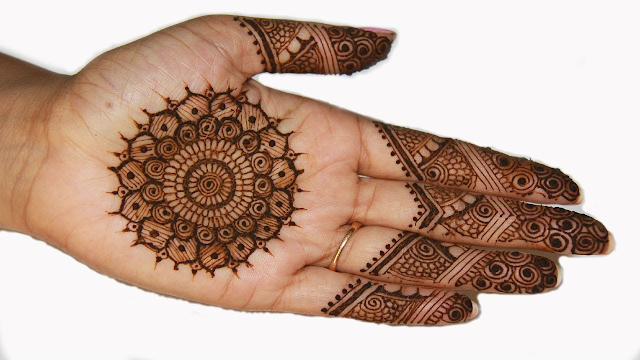 You have to dry your henna up by keeping it for twenty four hours on your palm. If you keep more than that then it will darken and look very good. 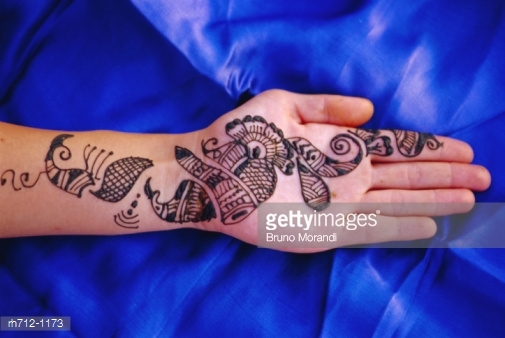 After that you have to apply some sugar syrup on your mehndi design. Below mentioned are some of the easy and simple designs for beginners. 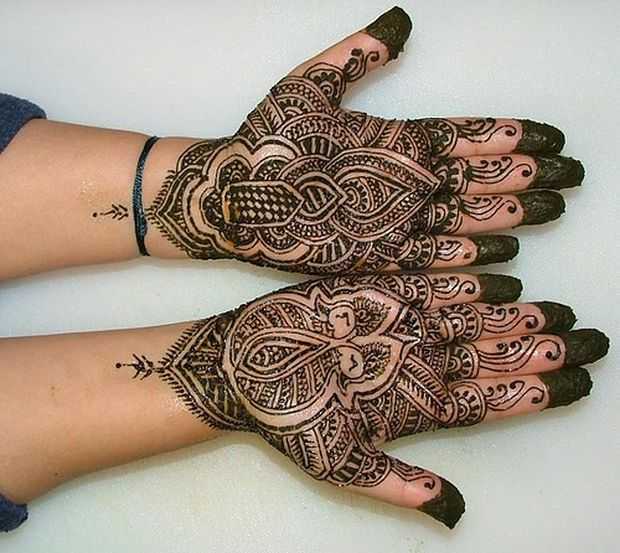 Two sided mehndi design - sometimes you may want to leave the middle portion of your palm and apply henna on the finger tips and on the two sides of your palm. 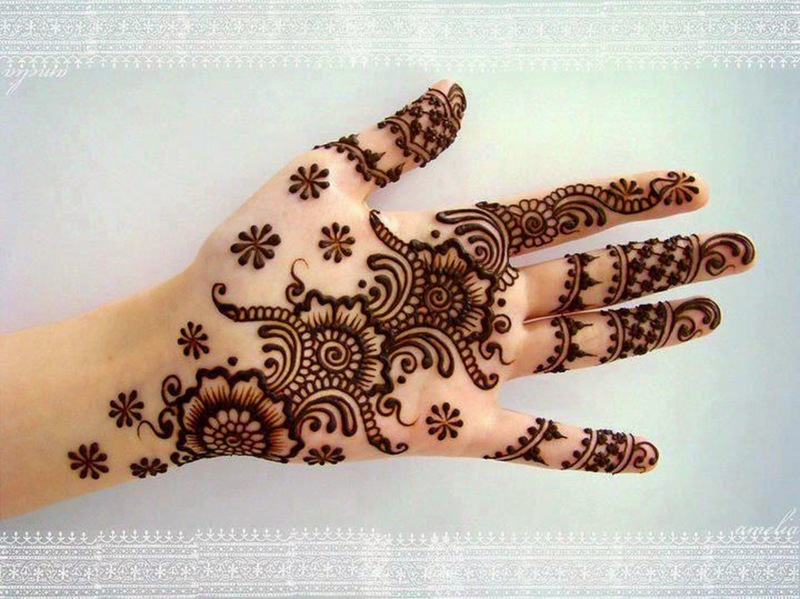 Every girl is fond of applying henna. So why to leave out the small girls. They can also apply this design on their small hands. 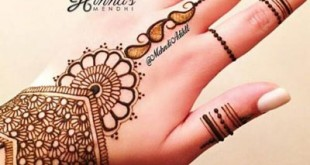 You can even highlight your mehndi by pouring sparkles on it. 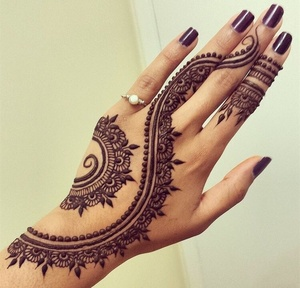 Your henna design will look awesome. 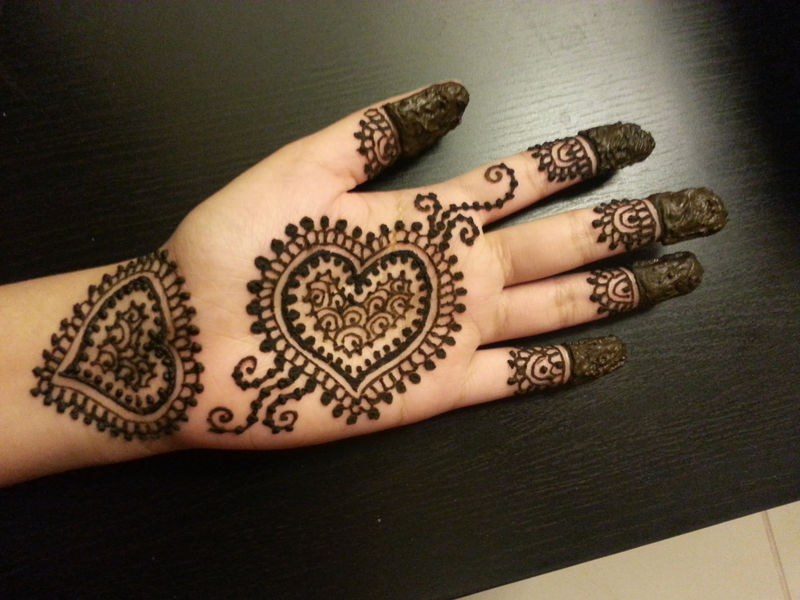 Mehndi especially for your beloved - You can also make hearts with your beloved’s name in the middle for some special occasion. 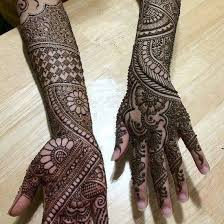 Sophisticated mehndi design - If you are to attend any kind of a corporate party and you still want to apply some henna on your hands then you can do so in a modern way. Mehndi with alta - You can also apply alta on your henna design. This will brighten your hands more and more. 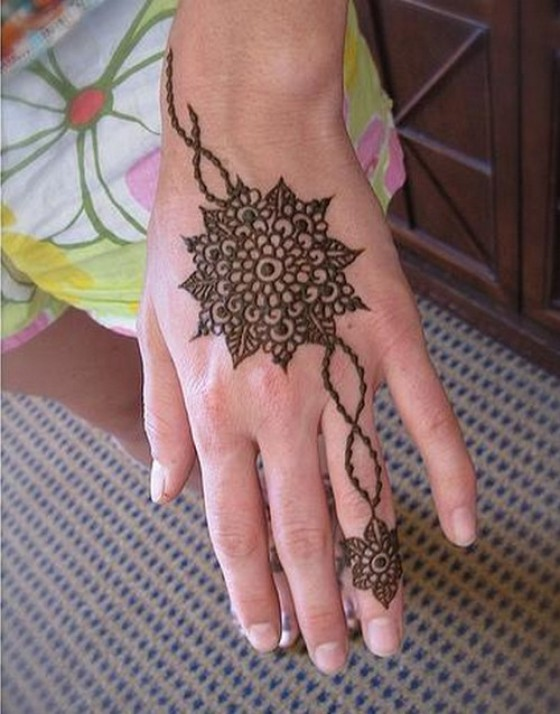 Teenagers would like to go casual with their henna design. 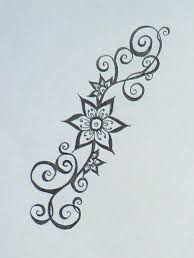 Most may not like it with too much of conjoined designs. They would prefer it to be more simple and easy. 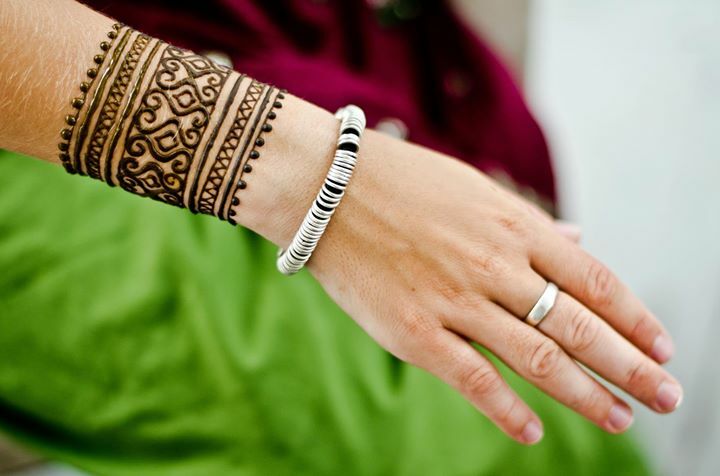 Using beads to decorate your hands - you can also use small stones to decorate your henna design. 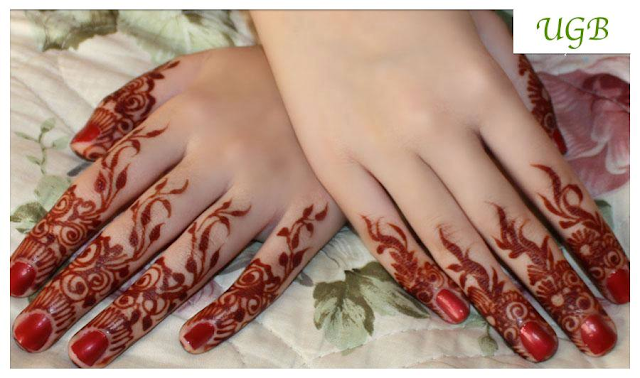 On a simple design you can use some stones which will brighten your mehndi. 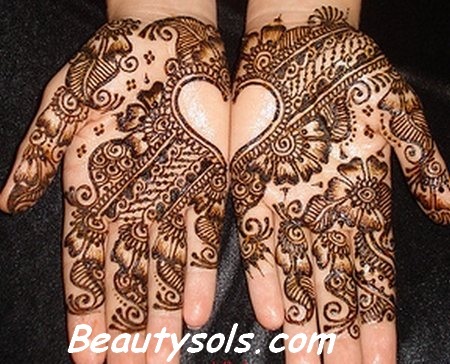 Most women may like their mehndi to be thick with various kinds of beautiful designs. For them many simple designs can be availed. Are you getting married recently? 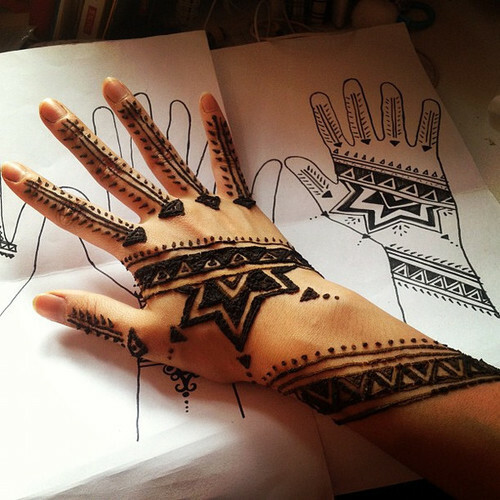 And you want your henna design to be simple and easy to make yet beautiful. 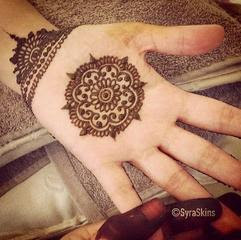 Traditional henna design - If you have a festival nearby then you can also make a traditional henna design on your hands. You can keep it small and simple. 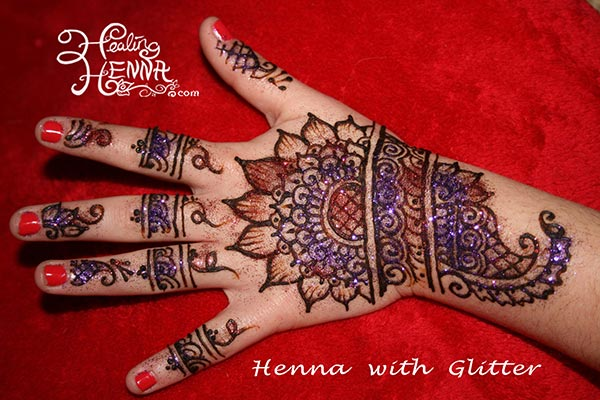 Get tattooed with henna - Do you want to get tattooed? But you can leave out the western way and follow the eastern way of getting tattooed. You can get trendy and cool designs on your palm. 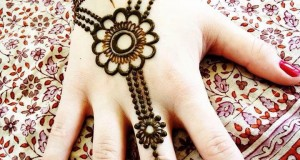 Eid special mehndi - On eid woman gets their hand colored with henna. You can get hold of various small and easy to make designs. 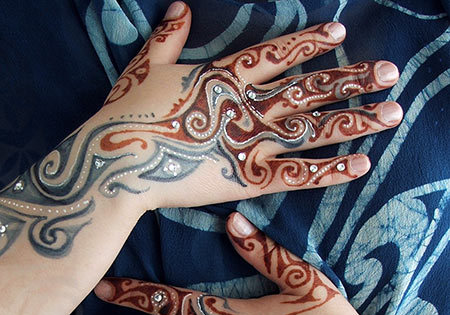 Conjoined henna design - You can make a design which will cover both your hands. 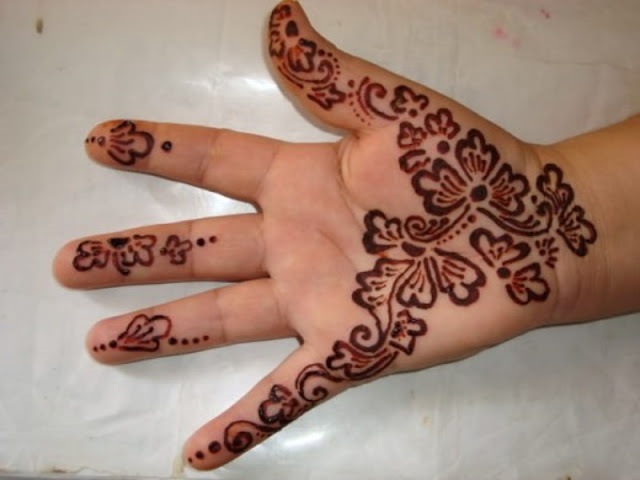 The design on one hand will be a continuation on the other hand. 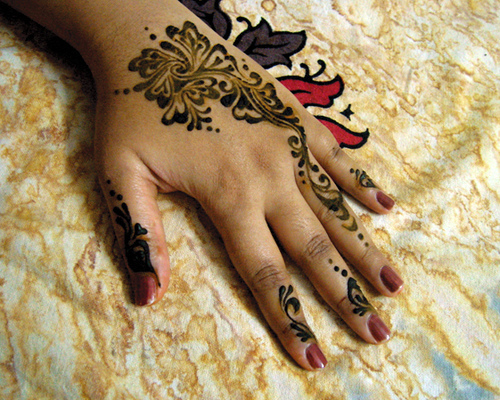 Making designs only on the tip of your fingers - You can also darken the tip of your fingers. You can leave the rest of the area blank. 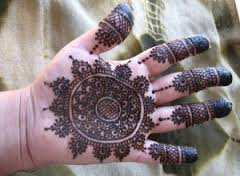 Henna designs to go with casual dresses - These days many woman do not prefer to wear henna on their hands which is very traditional. They would try to give it an ethnic look so that they could wear it with westernized eastern dresses when they are going to a party. 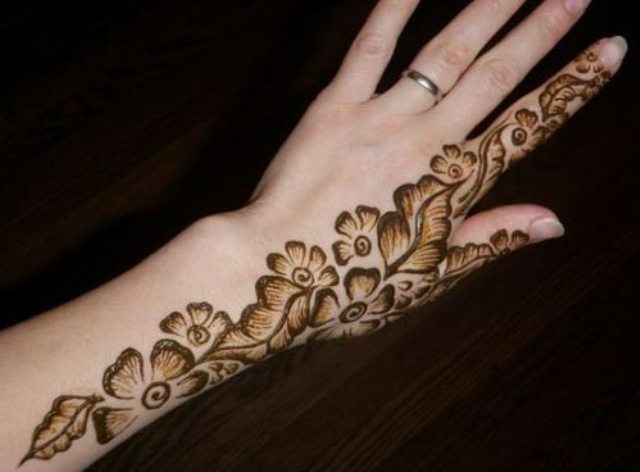 You can make small and simple floral designs on your palm which will look great. Color your palm only - Sometimes you may not exceed the level beyond their palm. 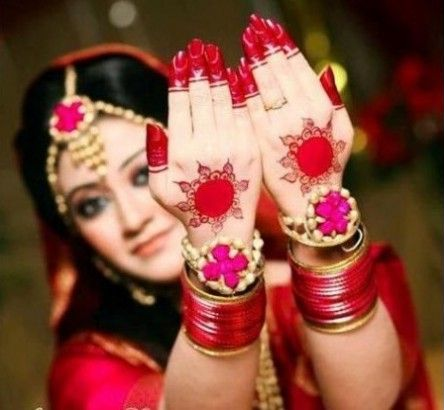 Color your pulses only- You may like to color your pulse only leaving the rest of the hand. 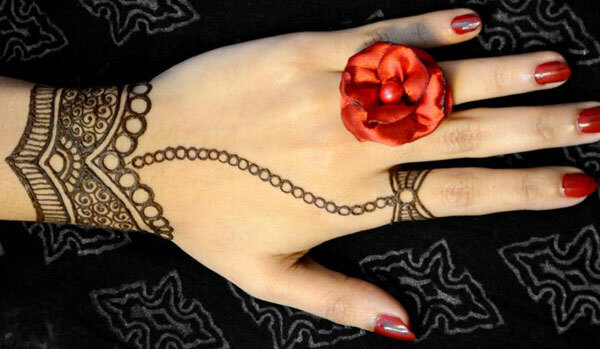 Design your hands as if you are wearing a jewelry- You can also draw some images on your hands which will show as if you have worn a jewelry. 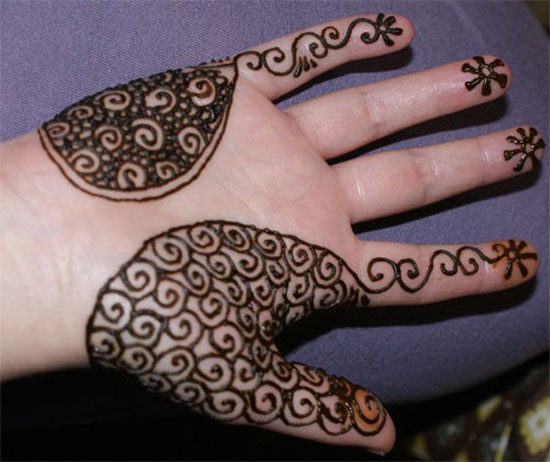 One sided henna design - You can also design your hands only on one side of your palm. You may not like to color all the sides of your hand. Color the back of your palm - You can color the back of your palm only leaving out the rest of your hand. 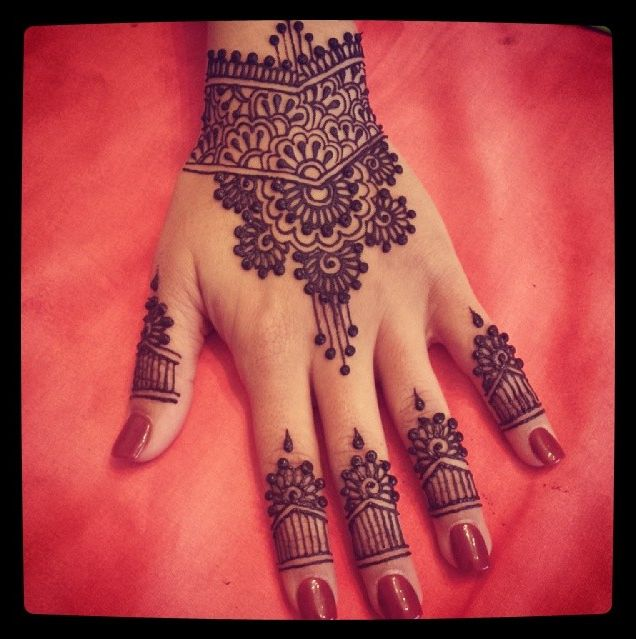 Symbolic henna designs - You can also some designs keeping some symbols in mind. 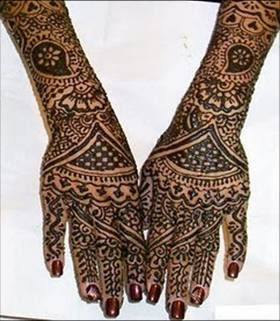 Henna designs resembling some Hindu festival. Make designs in horizontal pattern- You can make designs in horizontal patterns. Drawing in vertical pattern - You can also make some awesome designs in a vertical pattern. Making designs in the middle of your hand. Make designs only on your wrists.